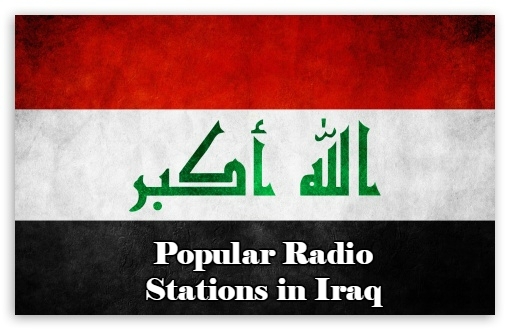 UR FM is a Online radio station broadcasting from Iraq. 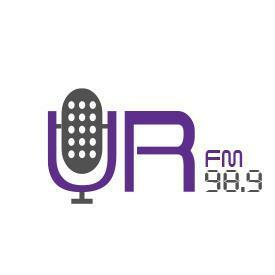 UR FM radio providing Pop Music. 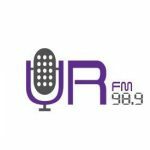 You are often unsatisfied with the overall presentation of radio programs by many radios and in the case of UR FM they wants to change that thing a bit dramatically and with UR FM you will be left satisfied with the presentation and programs style cause they tries their level best to please their listeners. 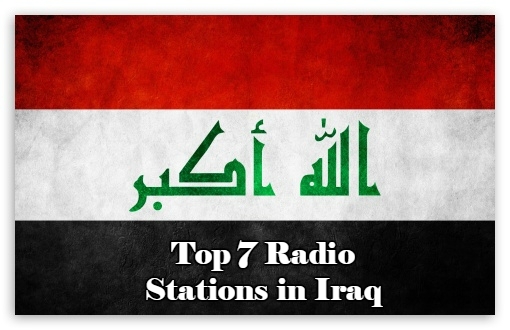 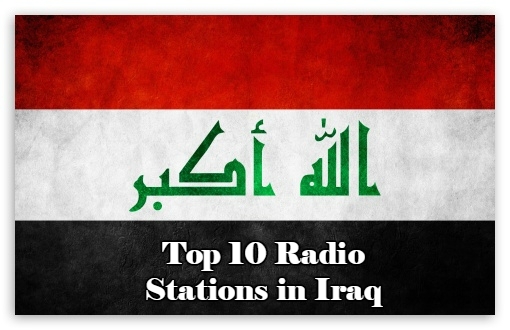 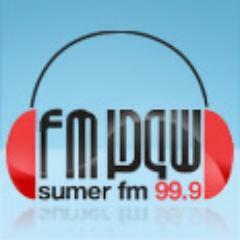 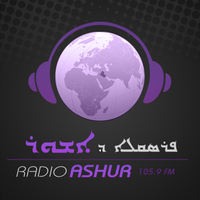 UR FM is one of the most famous online radio station on Iraq.